Die deutsche Übersetzung dieser Biografie folgt. Since 2013, eminent Polish conductor Jacek Kaspszyk has been the Music & Artistic Director of the Warsaw Philharmonic Orchestra, an ensemble with whom he tours regularly. 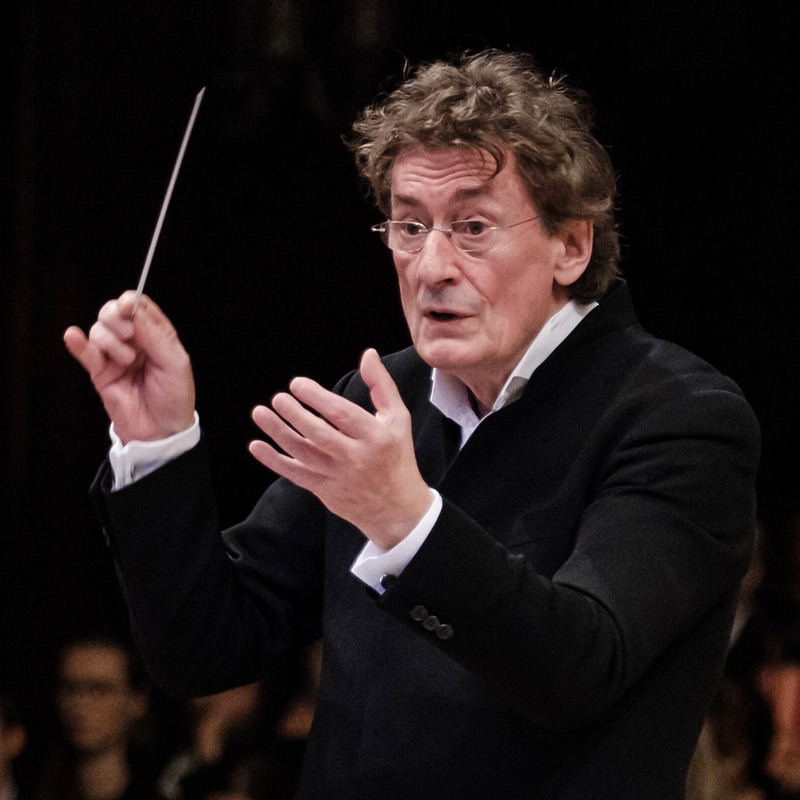 Kaspszyk has previously held positions with all the major Polish institutions – from NFM Wroclaw Philharmonic (Artistic Director), to Polish National Radio Symphony Orchestra (Music Director), and Polish National Opera (Music Director). In January 2015, he was also appointed Music Director & Chief Conductor of the Beethoven Academy Orchestra, Krakow. Since winning a top prize at the Herbert von Karajan Competition (1977), Kaspszyk has enjoyed a career working with the world’s leading orchestras and opera houses – including the Berlin Philharmonic, China Philharmonic, London Symphony, Orchestre de Paris, St. Petersburg Philharmonic, Yomiuri Nippon Symphony, and the Chamber Orchestra of Europe. He regularly performs at major summer festivals, including the BBC Proms, Lugano, and the White Nights of the Mariinsky Theatre. With an extensive, prize-winning discography – which also showcases a close artistic partnership with Martha Argerich – Jacek Kaspszyk is recognised for his seminal recordings of Lutosławski, Szymanowski, and Weinberg. He is also the recipient of both the Lutosławski and Elgar medals.